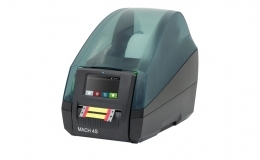 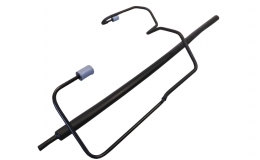 distributors, repair shops and electrical work shops. 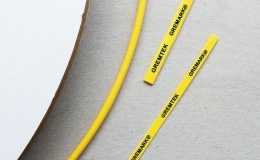 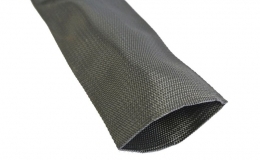 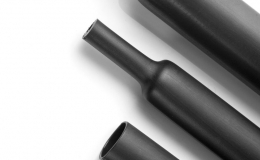 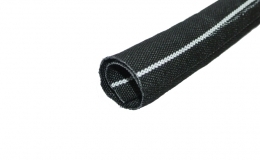 GREMFLEX® GMB PET is a self-extinguishing, halogen free, Polyester, 0,22 mm monofilament, expandable braided sleeve. 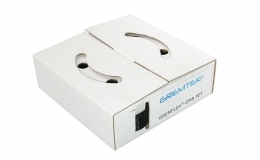 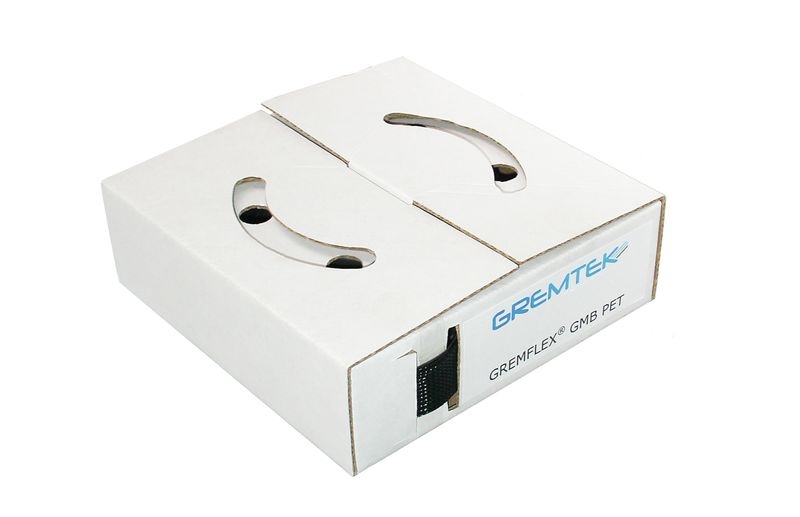 (Refer to GREMFLEX® PET data sheet for details).